Antonio Tanarro, Francisco Fernández; Tecnatom, s.a. The strict inspection requirements established by the standards for the in-service inspection of critical nuclear power plant components, along with the very conditions under which such inspections are to be performed, have led to an important development of automatic data acquisition and processing systems. The present paper describes certain experiences that show how the development carried out in the nuclear field may provide other sectors of industry with a highly useful tool for quality control in production and in relation to the integrity of certain critical elements. Although it is true that the application of ultrasonic techniques for the inspection of pressurized components in nuclear power plants was established by law as part of the regulation of the licensing conditions for operation of these facilities, it should be pointed out that this is not the only aspect which has led to the heavy development of techniques and systems. Some of these aspects will be dealt with below. The need to perform work from a distance in order to avoid or reduce the inspection personnel's exposure to ionizing radiations has called for the use of robot-operated manipulators, but at the same time it has been necessary to develop new levels of ultrasonic equipment performance facilitating multiple calibrations and their management, the on-line display of data and their systematic storage. The need to save time and the economic impact of performance times have led to important investments in the development of faster and more powerful equipment and of techniques ensuring the detection, location and characterization of defects off the plant maintenance operations critical path. The opportunity to perform the tracking of the evolution of certain defects, and in this way not only extend the lifetime of the component but also be able to plan maintenance interventions in time to optimize costs, has posed new requirements for inspection techniques and systems. As well as the maximum possible accuracy in sizing and location of the defects, and the repeatability required to allow for the comparison of successive results, it has been necessary to ensure complete data storage in a way such that it be possible to perform a new analysis if the results or the test conditions were to vary to such an extent that this were required. 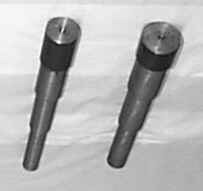 Also, on occasions the application of ultrasonic inspection techniques by means of automatic equipment has made it possible to avoid the use of other surface or volumetric testing techniques which were either more costly or required labourious and costly preparation. Finally, flexibility should be underlined as one of the fundamental properties of these systems. 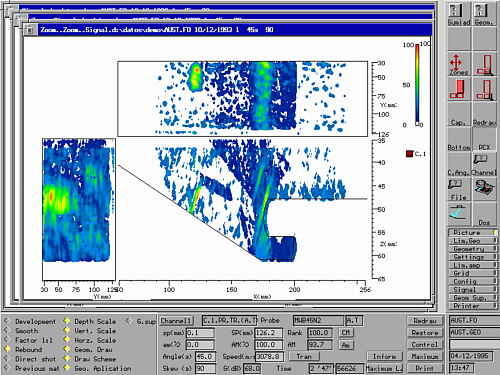 Even considering only the nuclear sector, it has been necessary to apply widely varying techniques to different materials and component for the detection and characterization of various defectologies. This flexibility and capacity to adapt in order to provide a quick and suitable response to very different questions now makes it possible to apply the resources generated to different industrial sectors. It should be pointed out at this juncture that the development of computer systems, of the electronics associated with UT equipment, of piezoelectric materials and of data storage, processing and display software has provided the resources required for the development of suitable systems. 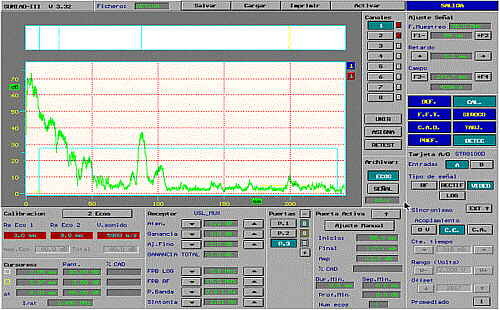 Figure 1 shows a calibration screen of the SUMIAD system (developed by Tecnatom), which acquires complete signals on eight channels (T/R). Figure 2 shows the MASERA data analysis software, representing the refraction of the ultrasonic beam from a geometry having a revolution of some complexity. Going on to talk of applications in other industrial sectors, and in choosing from among the many examples that might be used, we prefer not to dwell on those which, due to their similarity with the problems and the components to be inspected are self evident, as is the case for the energy, gas and petrochemical sectors. Rather, the examples or experiences presented refer to the automobile and the iron and steel industries. In setting up new manufacturing processes it is often necessary to increase the objectivity of the results in order to optimize certain of the parameters involved. Figure 4 shows a data register (B, C and D Scan) which represents the technique used (immersion) and underlines the existing reflectors. The same register is shown in 3D in figure 5. Finally, figure 6 shows the results obtained from using the transmission technique, which allows for automatic analysis of the results and, therefore, classification of the parts without operator intervention. The levels of performance of the system allow automatic inspection and diagnosis to be carried out in such short times as to permit the control action to be included in the manufacturing process itself. The determination of the size and number of inclusions, and the subsequent evaluation of the quality of a batch of special steel, are a basic point in its production and distribution. Optical surface studies by counting and measuring under the microscope imply high costs, as a result both of the need to prepare the samples and of the measurements themselves. In addition, attention should be brought to the extremely small size of the samples, which reduces the value of the results from a statistical point of view. 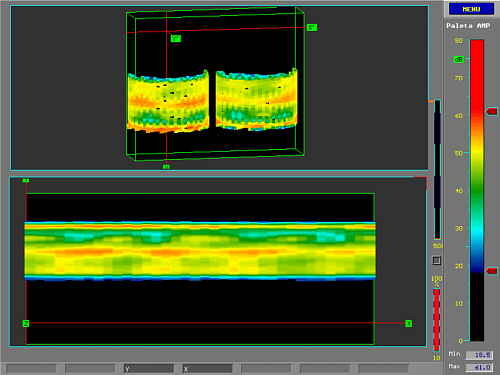 Volumetric examination by means of ultrasonic techniques, for example in accordance with standard ASTM-E 588-88, makes it possible to obtain a much larger volume of information, thus increasing reliability. 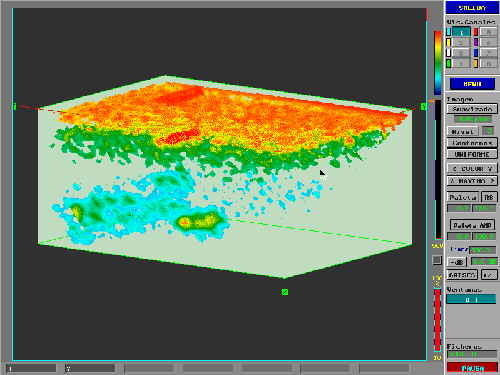 Figure 7 shows in three dimensions the results of inspecting a coupon of steel for the determination of inclusions. Figure 8 includes a results report with automatic counting and evaluation. A similar problem, but with additional advantages, is that of inspection to determine the inclusions in rounded parts. Figure 9 shows standard samples for the surface analysis of inclusions. 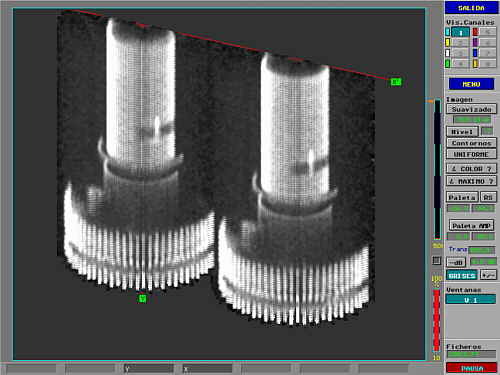 Volumetric inspection using ultrasonic techniques increases the information obtained, thus avoiding machining of the samples and reducing inspection times and costs. The fruits of the important economic and development investments made in ultrasonic inspection techniques and systems in response to the demands of the nuclear sector are now, and in view of the very strict specifications met, a powerful tool at the service of other industrial sectors. 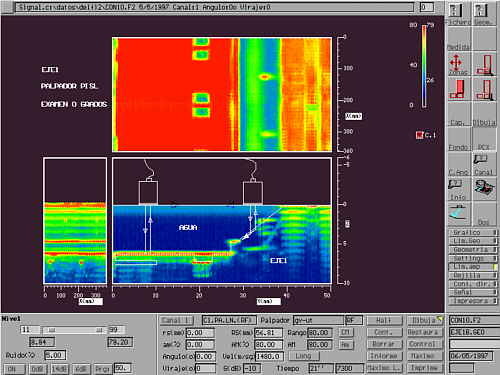 The initial experiences show the potential for bringing together different sectors for the application of Non-Destructive Testing techniques.